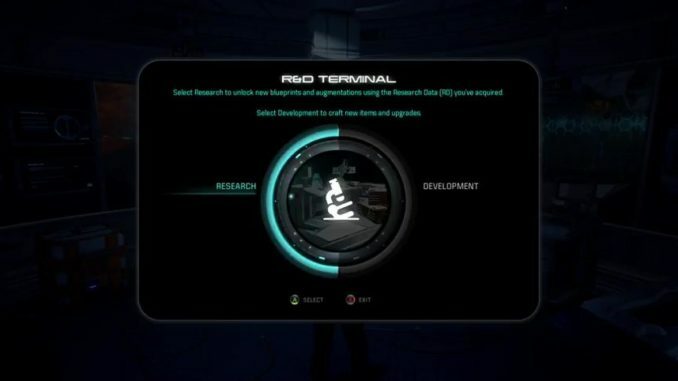 This article contains a guide on how to the Research and Development System works in Mass Effect Andromeda. 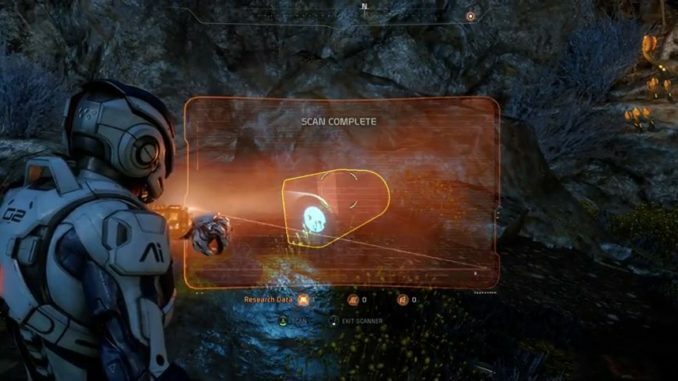 For Research and Development, it’s Mass Effect Andromeda’s way of saying – you have some crafting to do. And like any other game, the crafting system allows you to create weapons, armor, and ammo. If you’re going through the missions, having some extra armor and extra bullets on you isn’t a bad thing. However, the system can be a bit complicated and needs some explaining. So how does this work? There are three steps in crafting before starting off. Scan objects for research points. When you scan unknown objects, you get research points. If you want to buy anything from the R&D department, use those points to buy what you like. Do this on items that are glowing red on your scanner. Some of the objects are repeatable, depending on where you are. However, know that there are three categories for your scannings: a) Milky Way, b) Heleus Cluster, c) some alien tech. It’s a spoiler so I won’t say it. When you scan, the points will fall into the different categories. As you are in a new galaxy, it’s good to keep scanning to know what technology you can use. When you start scanning, you’re also going to need some blueprints. 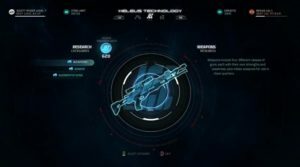 You’ll have to research the item you want to craft in order to create a blueprint. The first you do is head to a research and development center and use the scan points. After that, exchange your points for some Research Blueprints. Once you grab your blueprints, you can use it to craft the specific item. However, each blueprint is to a single item. 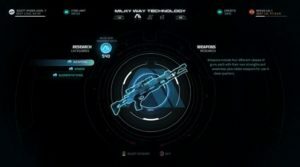 Each specific blueprint has a specific set of items and customization mechanics for your craftable item. No matter what happens, you need the blueprint. Otherwise, it’s pointless to craft. Among the tabs, you’ll find the Milky Way tech and the Heleus Cluster tech. There’s also the other alien tech which you’ll have later on. After that, choose what item you want to craft and you’ll see the requirements for it as well. There, you can buy it and the blueprint will move onto the Development branch. However, some blueprints either drop from enemies or are picked off the floor. Sometimes, merchants will also have them so you can buy it off them too. You also have a set of default blueprints. Once you have the stuff you need, you can start developing items already. As long as you have the items, you can craft the new item. Everything is done in the Research and Development center and that includes crafting. When you’re about to craft it, you can even rename the weapon of your choice. After that, craft it and voila! You’ll now have a new weapon on hand. However, take note each weapon has a tier. And in order to move a tier, you have to buy the corresponding blueprint from the Research section.